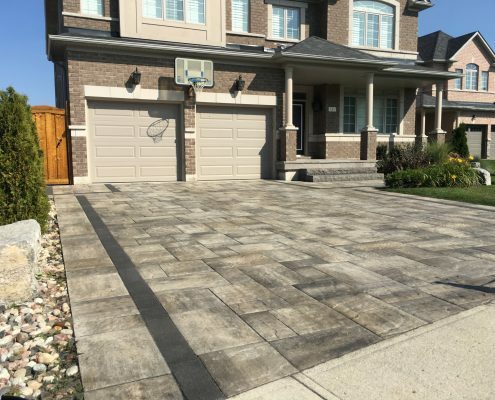 If you are looking for beautiful and professionally installed interlocking pavers for your walkway or driveway, you have found the right place. Here, at Action Home Services, we provide interlocking installation services for commercial and residential properties. We work with many suppliers, so you will have plenty of choice with the interlocking style, design, colour, and patterns of your bricks. Are you tired of your grey, cracked asphalt driveway? Let us help you! Our company provides interlock driveway installation services. Action Home Services can also add lighting features on the side of your driveway to make it look even better. The good thing about paver driveways is that they last long. If in 25 years your interlocking driveway starts to sink, you can call us to repair it, what will cost you a lot less than replacing the whole driveway! 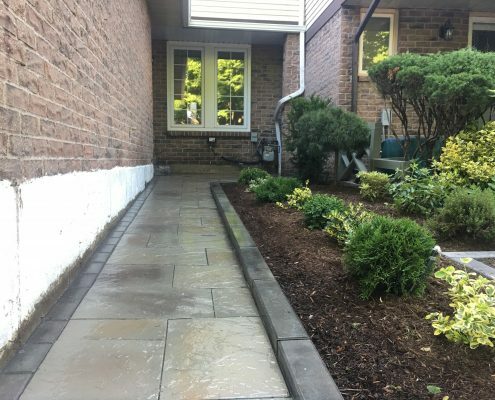 Action Home Services can help you to design and build an outstanding interlocking walkway, which will beautify not only the entrance but the whole house. Our company can also install flagstone or tiles on top of your porch to make you love your entrance. If you are struggling with your steps or they are falling apart, we can bring you natural stone steps which will last forever. Call us today to book an appointment with one of our interlocking designers, who will help you to design and build the interlocking entrance of your dreams. 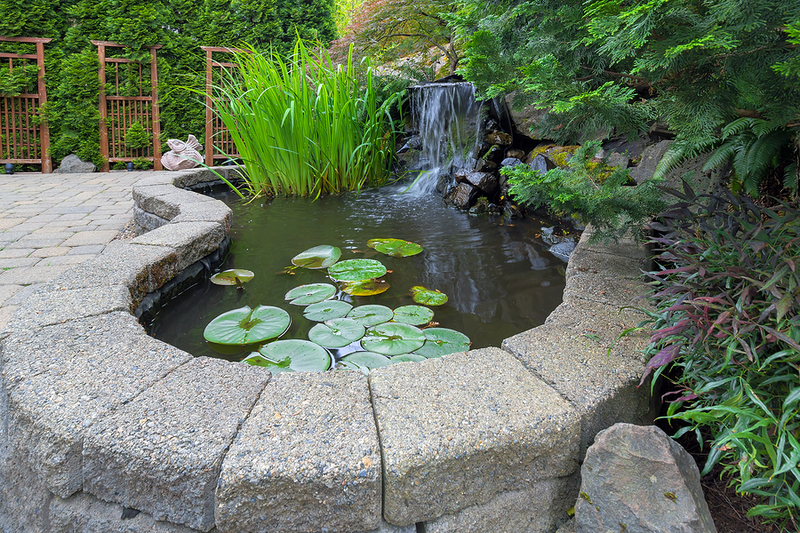 Our company can help you to create the outdoor living area of your dreams. We are proudly offering backyard interlock installation services to our valuable customers. Professionally installed pavers will not only last long but will also make your backyard look better than ever! Action Home Services can also install outdoor kitchens and BBQ so that you can enjoy every moment with your family. 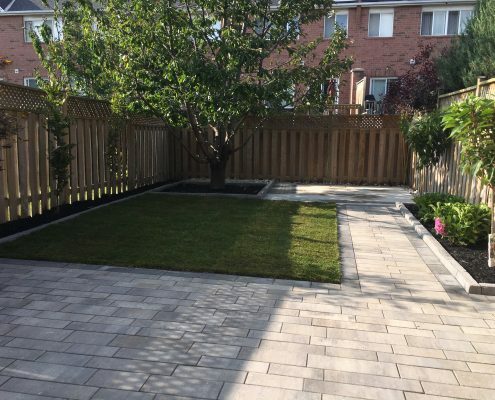 Action Home Services is an experienced and professional interlocking contractor serving Toronto, Markham, Vaughan, Scarborough, Brampton, Mississauga, Burlington, Oshawa, Richmond Hill, Milton, Oakville, Aurora, Caledon, Pickering, Whitchurch – Stouffville, Ajax, Whitby, New Market.